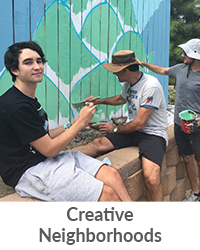 The Office of Arts and Culture is now accepting applications for the City of Boulder’s 2019 Mural Artist Roster! 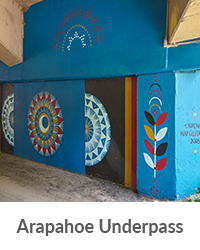 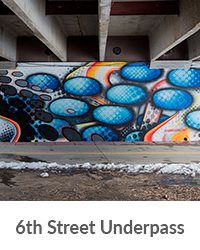 Artists living in the Front Range Corridor are invited to apply – more info here. 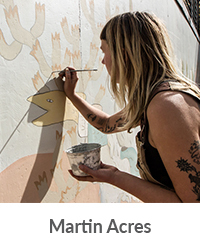 Interested in commissioning a mural for your property? 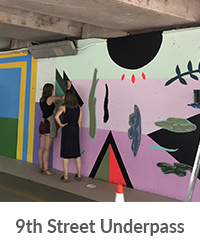 Our mural artist roster may a be a resource to help find a professional artist working in the region!